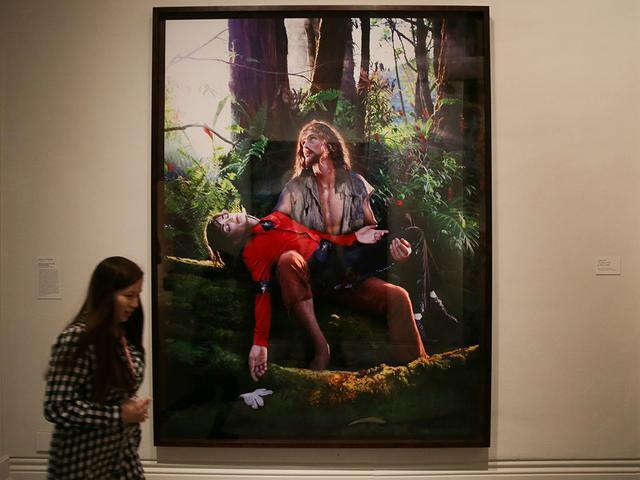 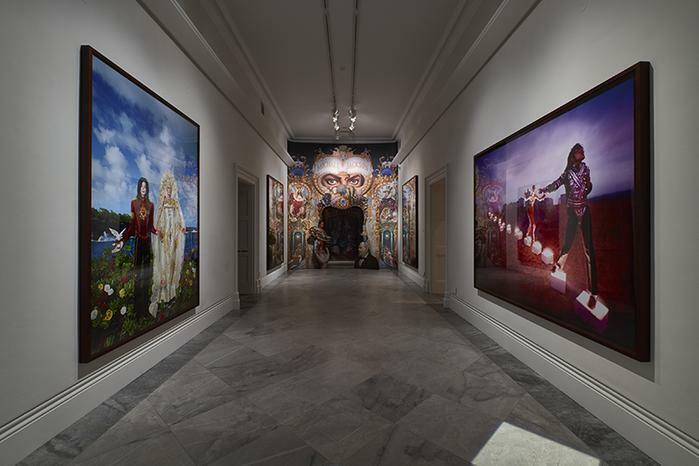 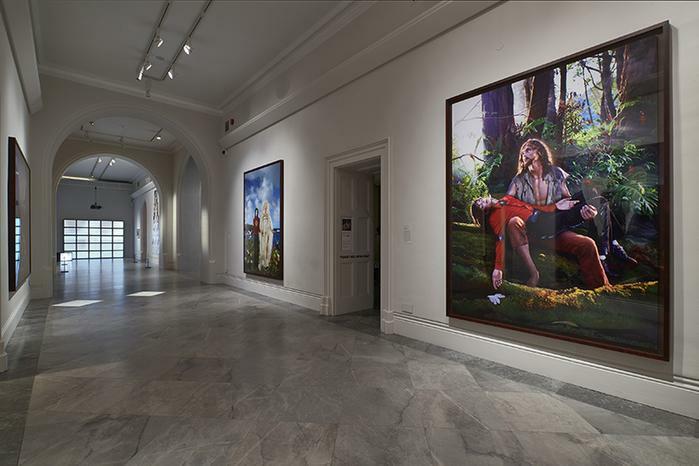 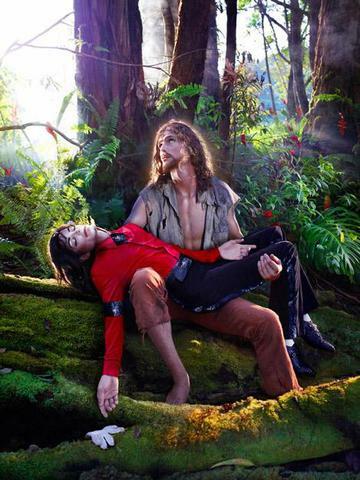 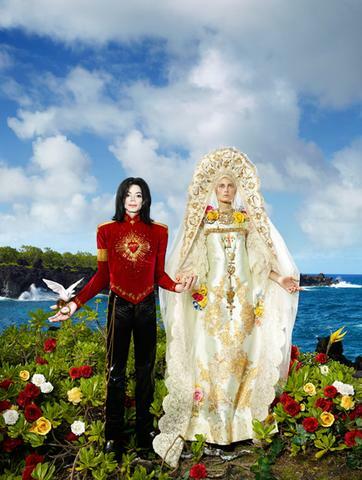 Presented at The National Portrait Gallery in London, the group show "Michael Jackson: On the Wall" will feature four of David LaChapelle's pieces: "An Illuminating Path," "Archangel Michael," "American Jesus" and "The Beatification." 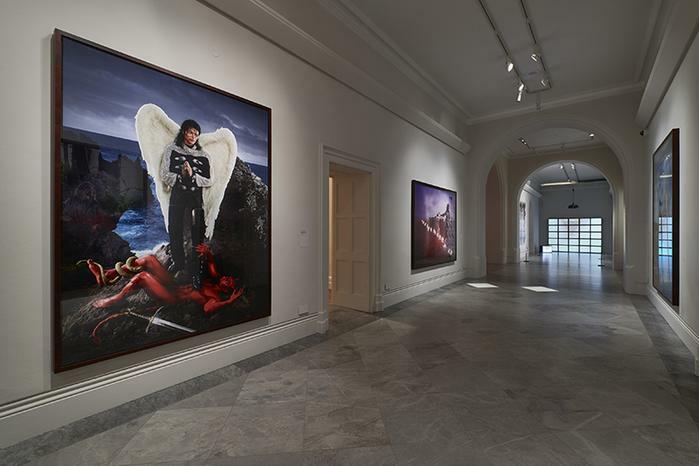 The National Portrait Gallery, London will stage Michael Jackson: On the Wall, a landmark exhibition exploring how Michael Jackson has inspired some of the leading names in contemporary art. 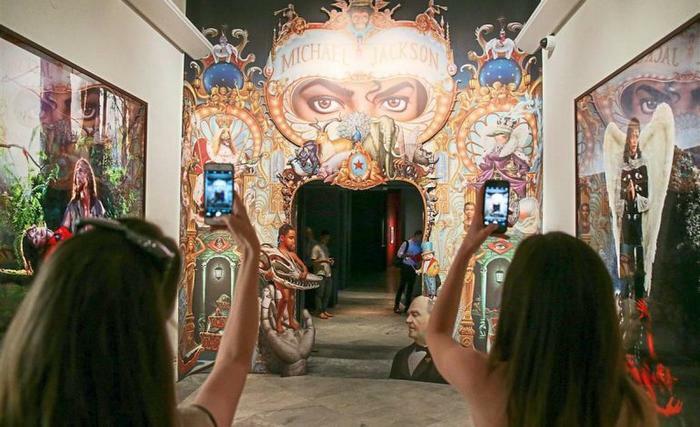 Curated by Dr Nicholas Cullinan, Director of the National Portrait Gallery, London, this major new exhibition spanning several generations of artists across all media will open in the summer of 2018, to coincide with what would have been Michael Jackson’s 60th birthday (on August 29, 2018). 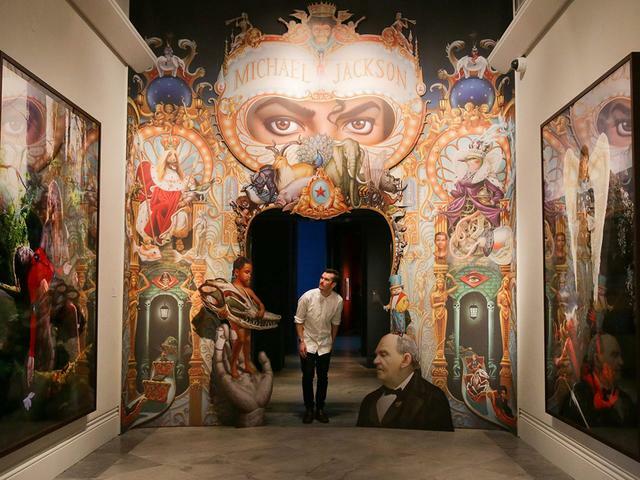 Jackson is one of the most influential cultural figures to come out of the 20th century and his legacy continues into the 21st century. 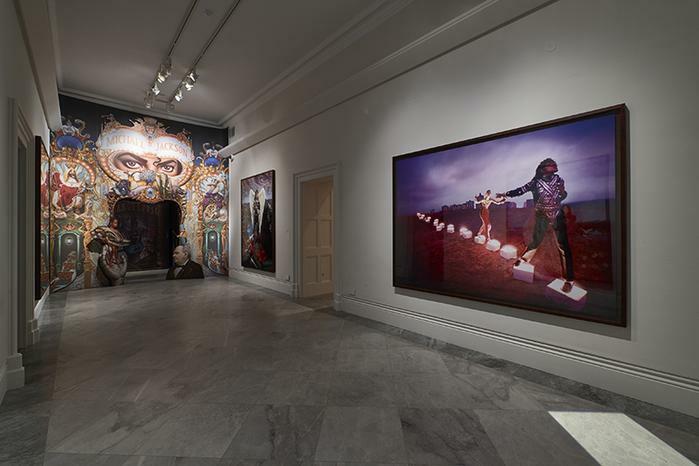 His significance is widely acknowledged when it comes to music, music videos, dance, choreography and fashion, but his impact on contemporary art is an untold story; one that has not been recognised with an international loan exhibition such as this. 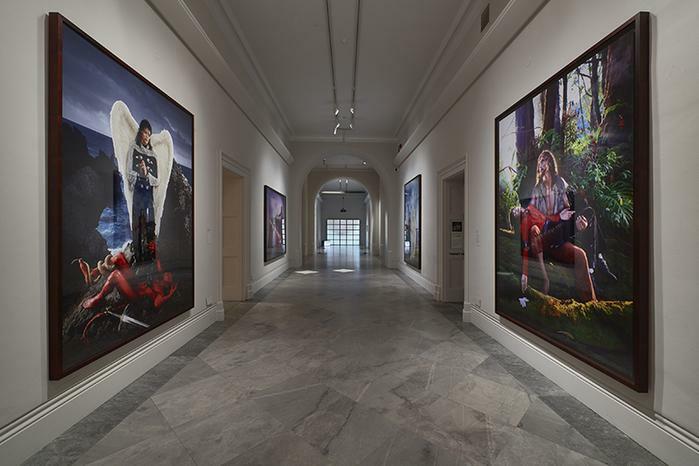 Gallery Hours: Open daily 10:00am-6:00pm. 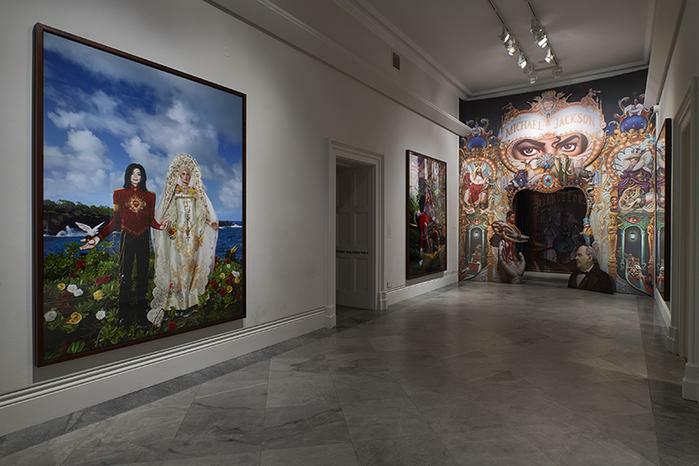 Open late Thursday and Friday until 9:00pm.